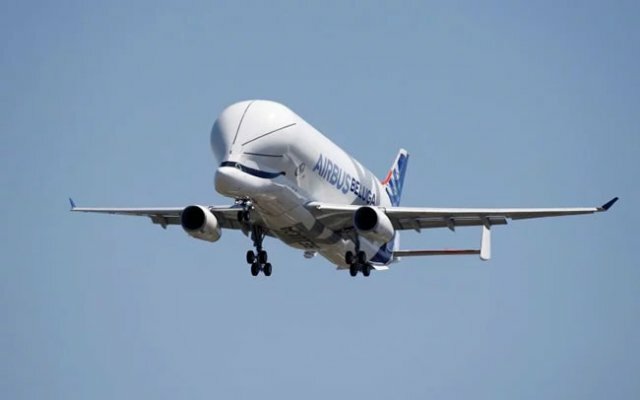 Airbus' new oddly-shaped Beluga XL cargo plane took off for its maiden flight from Toulouse Airport on Thursday. Airbus said the plane -- which will be used to transport plane parts -- was needed in order to ramp-up capacity and will be the first of a fleet of five of the same model that are set to be in service by 2019. 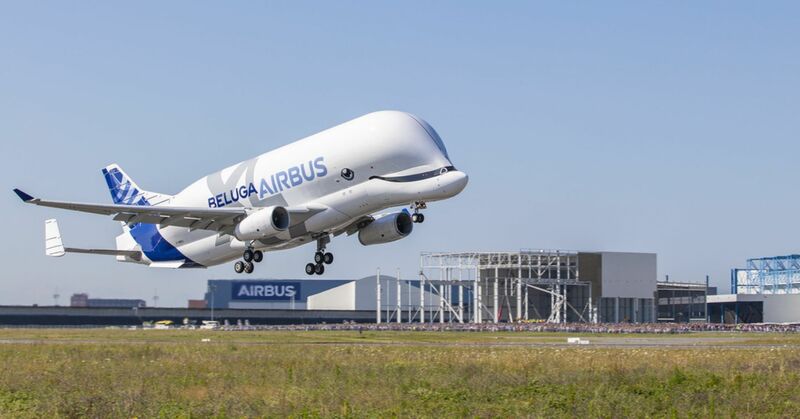 The Beluga XL boasts 30 percent more capacity than its predecessor, the Beluga ST, and can carry 53 tonnes of cargo over a distance of 4,074 km without any stopovers, according to Airbus' website. Inspired by its namesake marine mammal, the cargo plane features a round nose and a pointed beak. The new plane, which is shaped like a whale, will be used to transport aircraft parts.